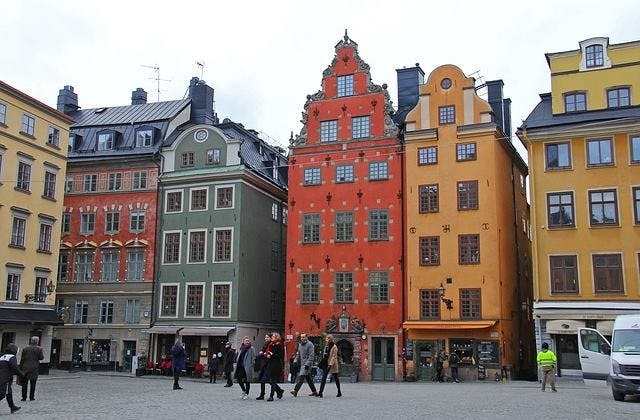 The cheapest flight from Perth to Stockholm - Arlanda is $1,153 flying Qatar Airways. Singapore Airlines has the longest flight between Cairns and Stockholm - Arlanda at 69 hours and 20 minutes, going through Brisbane, Singapore. The Coordinated Universal Time value for Stockholm - Arlanda is 3600. The nearest hotel to Stockholm - Arlanda airport is The Radisson Blu SkyCity Hotel, Arlanda Airport at PELARGNGEN 1B, Stockholm .